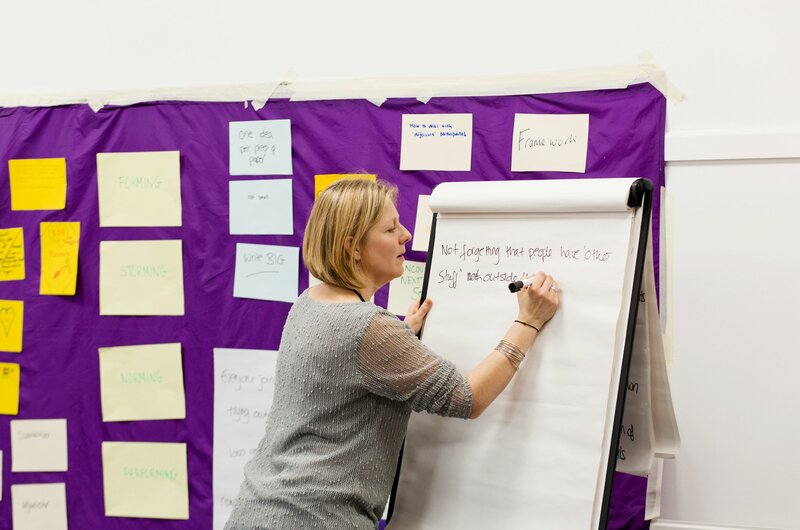 There are many different things that you need to take into account when you are designing and delivering your own workshop, or looking for someone else to do it. Take a look at my ideas and tips to make this easier. 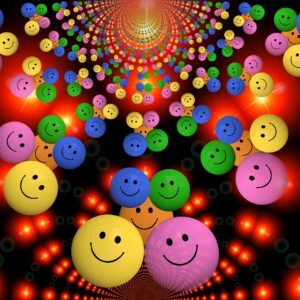 The Serious Business of Having Fun. 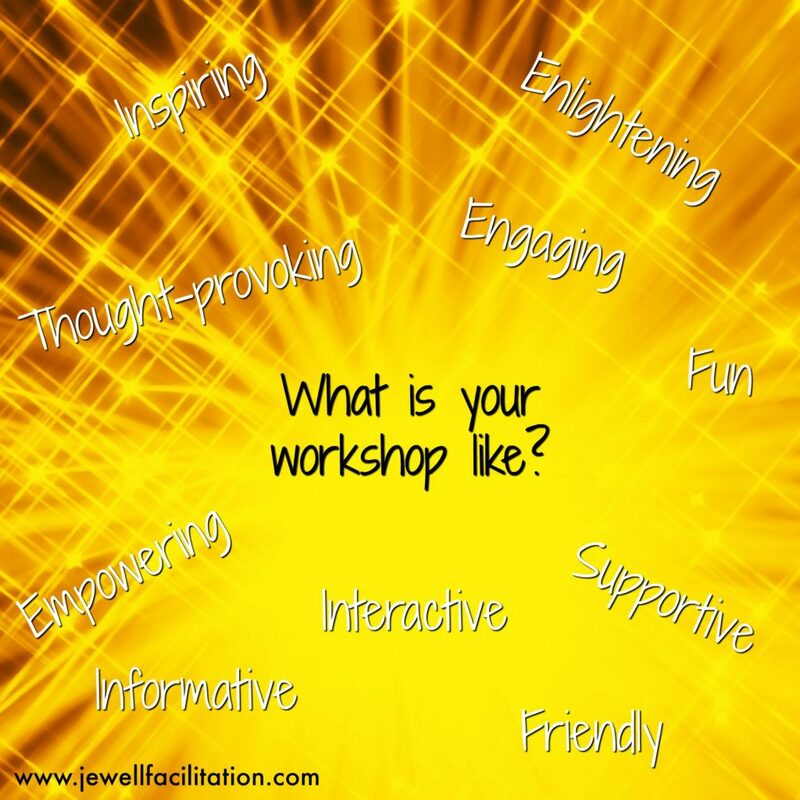 What do you want your workshops to BE like? 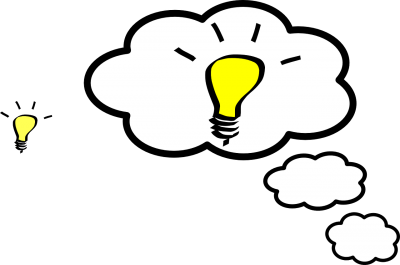 Are you getting enough from your brainstorm? 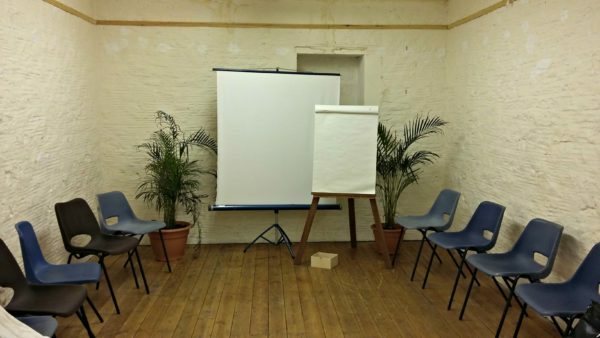 What do you consider when choosing a workshop venue?